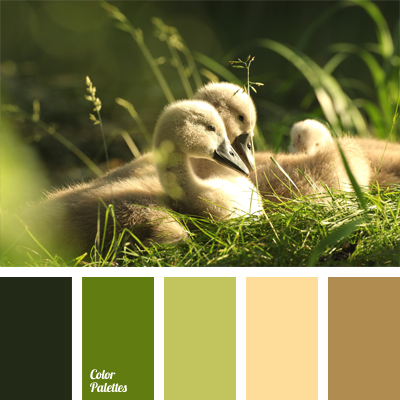 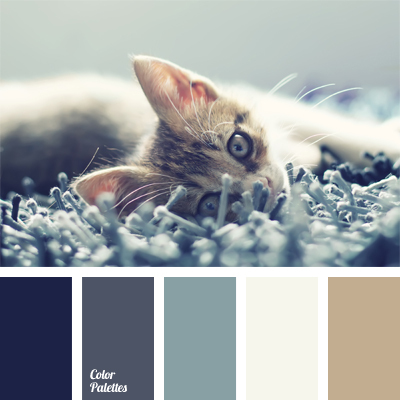 beige, beige and brown, bright green, color of a green apple, color of green grass, color of greenery, color of little swans, color of nestlings, color of swan fluff, color selection, dark green, light brown, shades of brown, shades of green, warm brown. 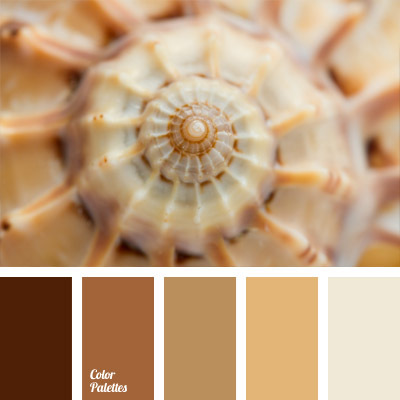 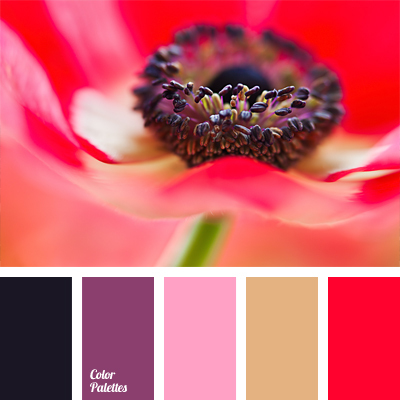 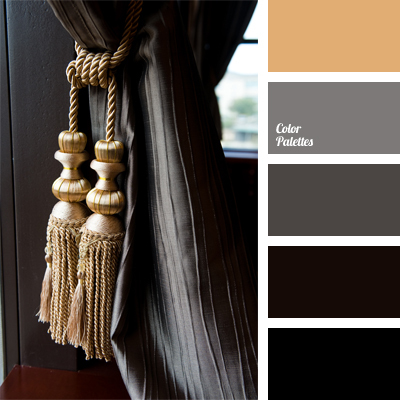 beige, black and red, color combination, color of red poppy, color selection, delicate sand-beige color, pink and violet, Pink Color Palettes, Red Color Palettes, scarlet, Violet Color Palettes, warm colors, wisteria. 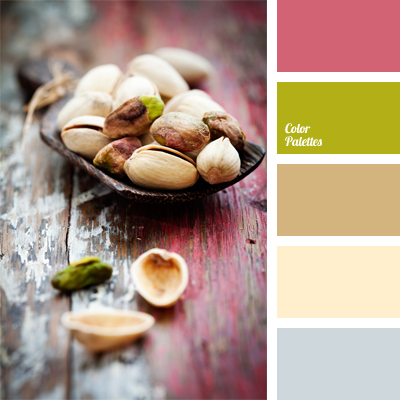 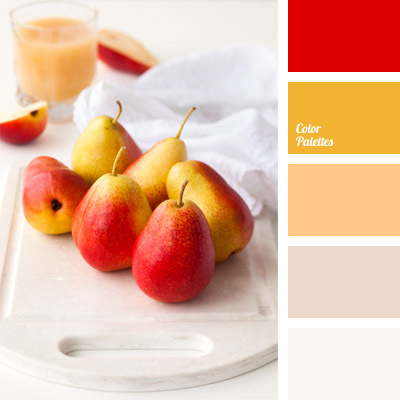 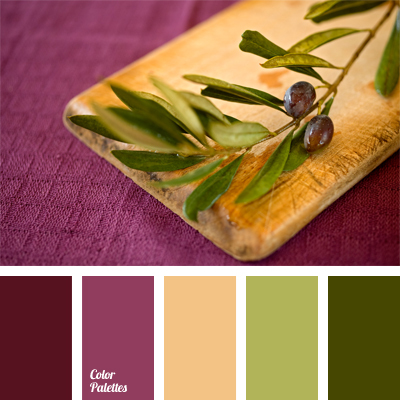 beige, bright yellow and red, color palette for wedding, color solution for wedding and wedding decoration, intense yellow, palette for wedding decoration, pear color, red and yellow, scarlet, silver, white and red, yellow pear color.